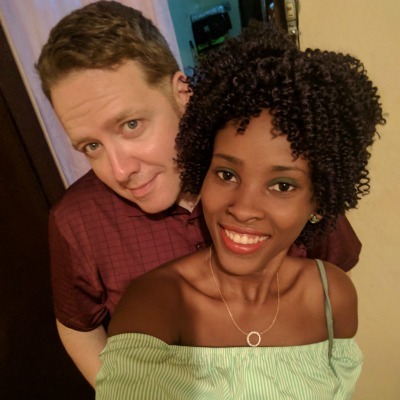 We love Christmas in Haiti. We may not have all the beautiful decorations and presents, but we have family and enjoy the to celebrate. Read more about Christmastime in Haiti. 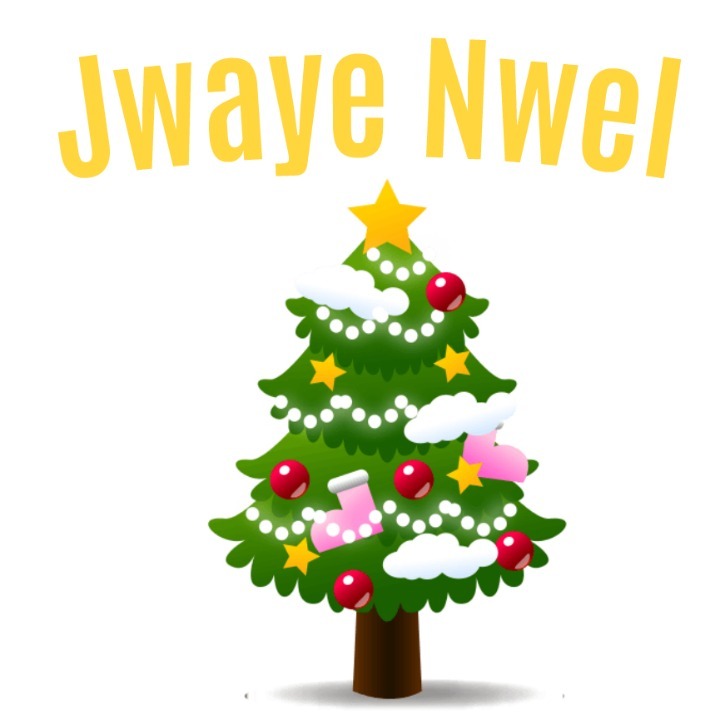 The Haitian Creole phrase “Jwaye Nwel” is how you can wish someone merry Christmas. Don’t miss our pronunciation of happy new year (bonn ane).